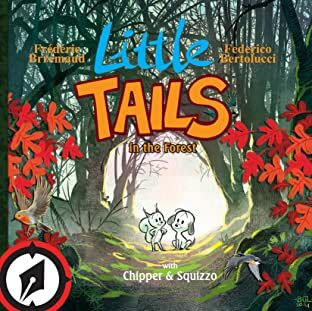 Chipper and Squizzo are a precocious puppy and squirrel who love to explore new and exciting environments, flying their cardboard box airplane to wondrous worlds full of fascinating animals and creatures. 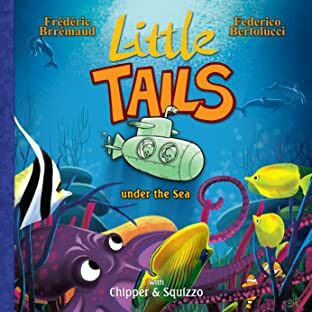 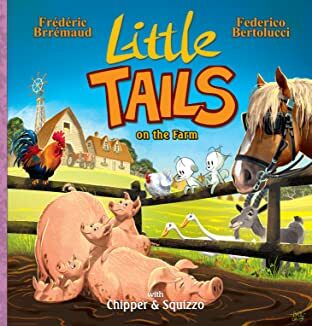 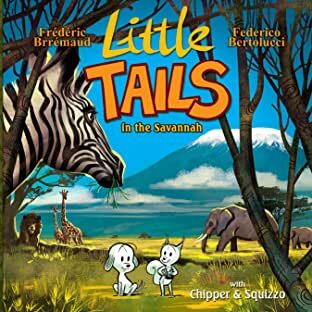 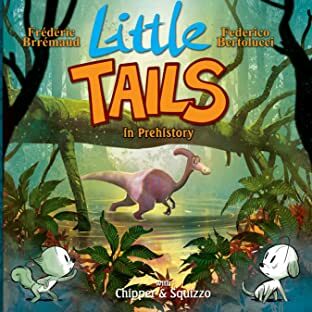 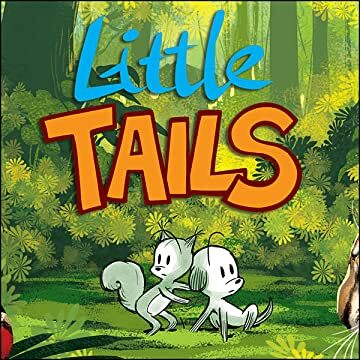 In each volume of this fun, educational series, they tour a different location, encountering the real-world animals found there in beautiful illustration and fun cartoon strip antics. 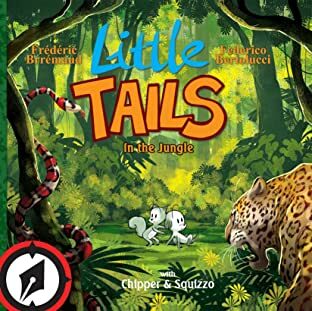 This first volume takes them into the Forest, where they discover bugs, birds, bears, and more!